New students are joining our classes all the time. Family classes are available too starting in October. 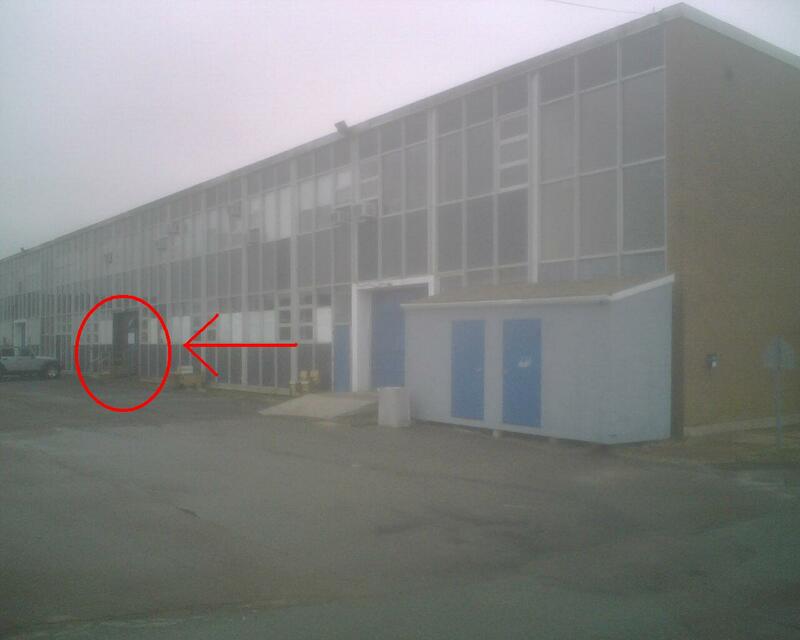 The Charlottetown school is located in the back of the Sport PEI Royalty Centre (formerly known as “PVI”) near U.P.E.I. 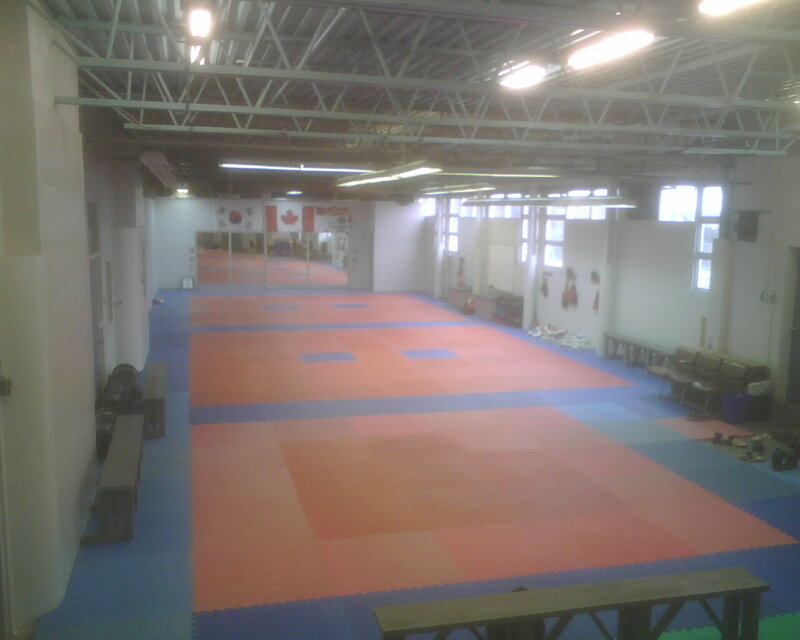 and has three sparring rings as well as showers in the men’s and women’s changing rooms. Follow Enman Crescent down the left side of the building, driving to the right of the chain link fence and turning right in to the very first parking lot after the building. We are in the second blue door along the back end of the building. Our facility can also be accessed by going through the main door, turning left and proceeding to the end of the hall. We are the last door on the right. 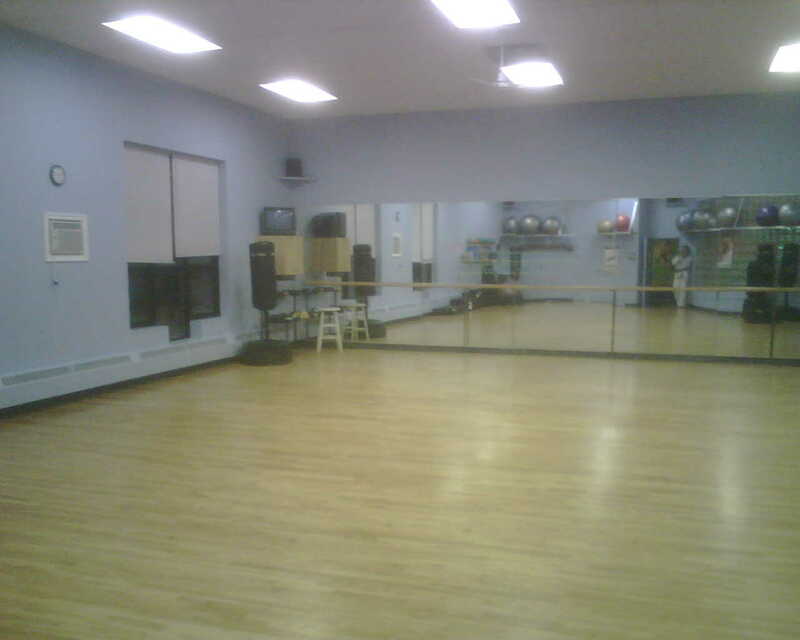 Our Montague classes are located in the Atlantic Fitness East facility at 55 Wood Island Hill. Follow Main Street south out of Montague. Turn up the hill at the lights on the intersection of Main and Wood Island Hill. Proceed up the hill to the Atlantic Fitness East building on the right hand side of the street.